Find the nearest sales representative or distributor near you. Search distributor inventory for products, based on part number. Access product datasheets & technical documents. 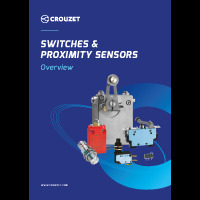 Download Crouzet products conditions of sales. Track orders and deliveries (*Features available for registered Users). Get product price and lead time information. Contact the customer service. Phasellus ante. Lorem odio fringilla facilisis sem, dolor.